How do you say “Penguin” in Chinese? 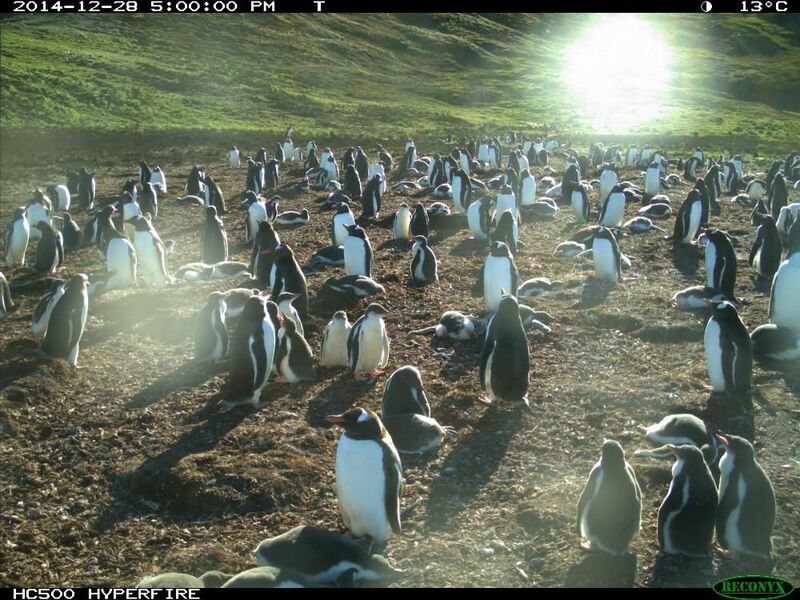 We have over 40 thousand of volunteers on Penguin Watch from all over the world. We are happy to announce that due to effort of our volunteers we can offer the project in 7 different languages now, newly including Chinese, translated by @koori45, and German, translated by @Sortis (Thanks a lot!). Beside the English original and the new Chinese and German, we’ve got also Spanish, Greek, Italian and Czech version available! And there are even more coming: French, Russian, Japanese and Dutch are over 60% done, waiting to be finished. We hope that more language versions will help us to bring the project to even more volunteers, including schools. Would you like to help us translating? Check out this discussion and let us know.